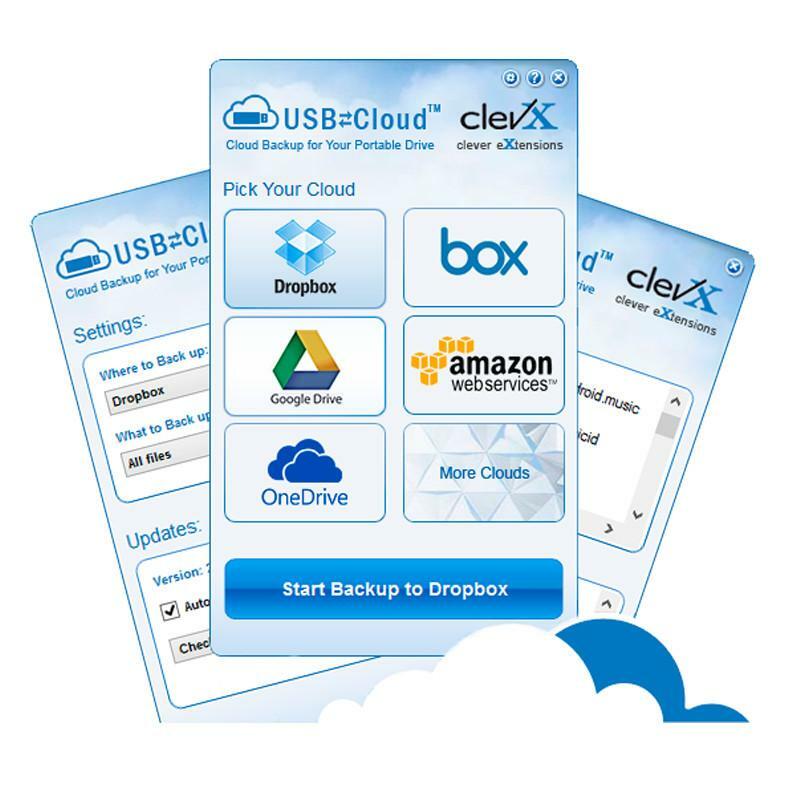 USBtoCloud® - by ClevX. 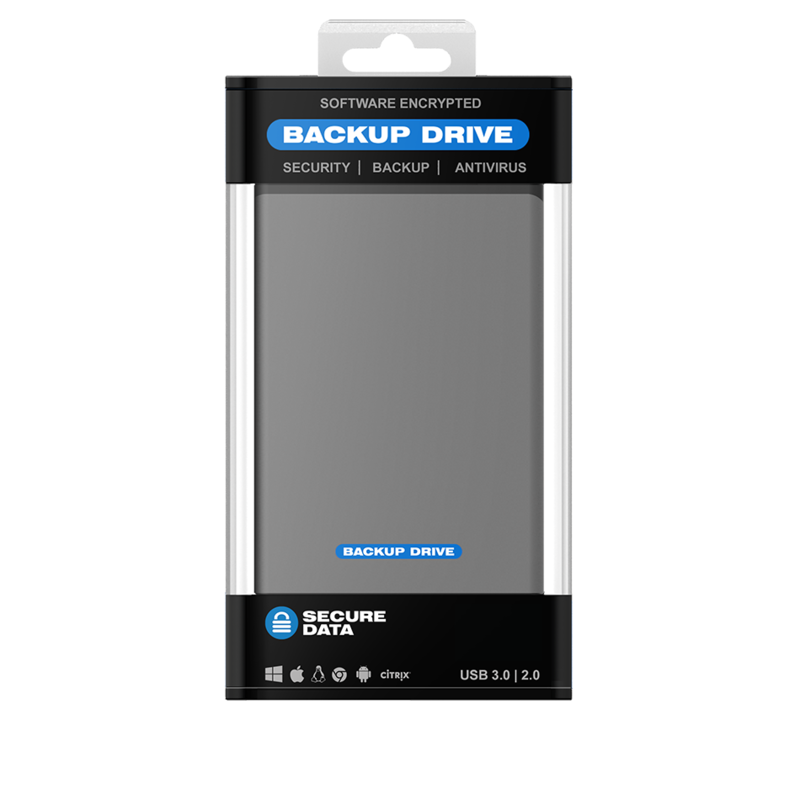 Automatic Backup Designed for USB Drives. 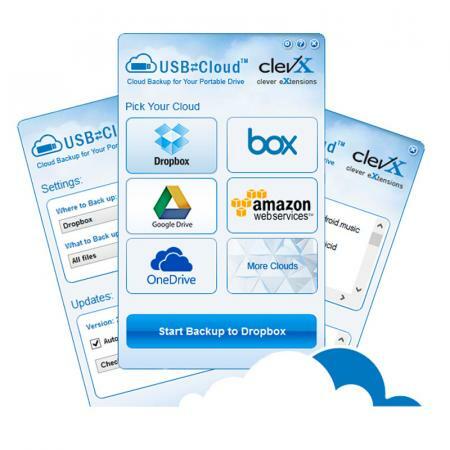 USBtoCloud® (by ClevX®) is an easy-to-use cloud backup for your portable storage drive (Flash, HDD/SSD, etc.) 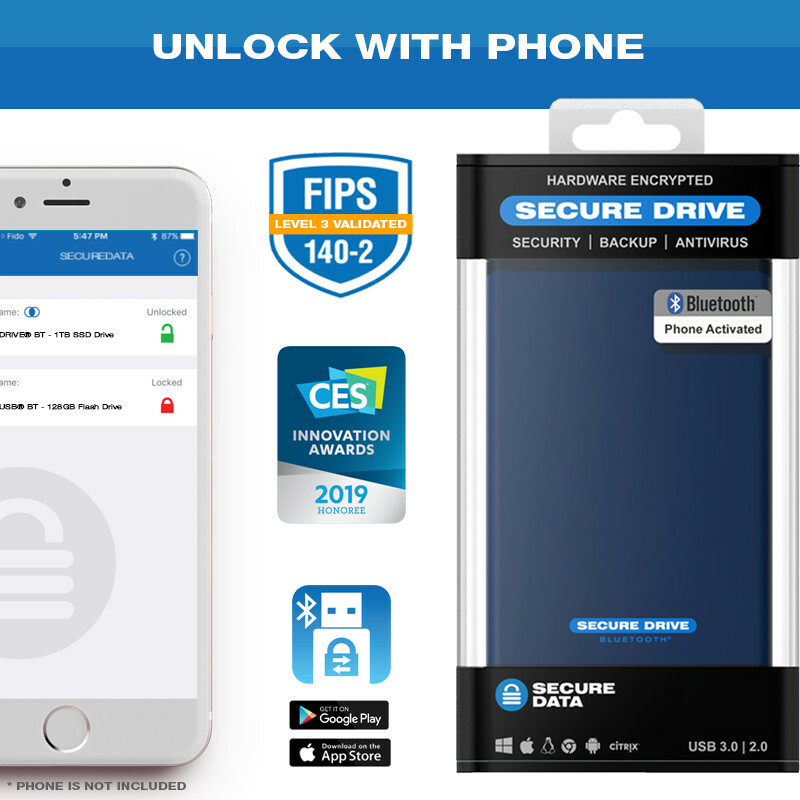 so you don’t have to worry about losing your data on-the-go. As with any other portable devices security is critical. 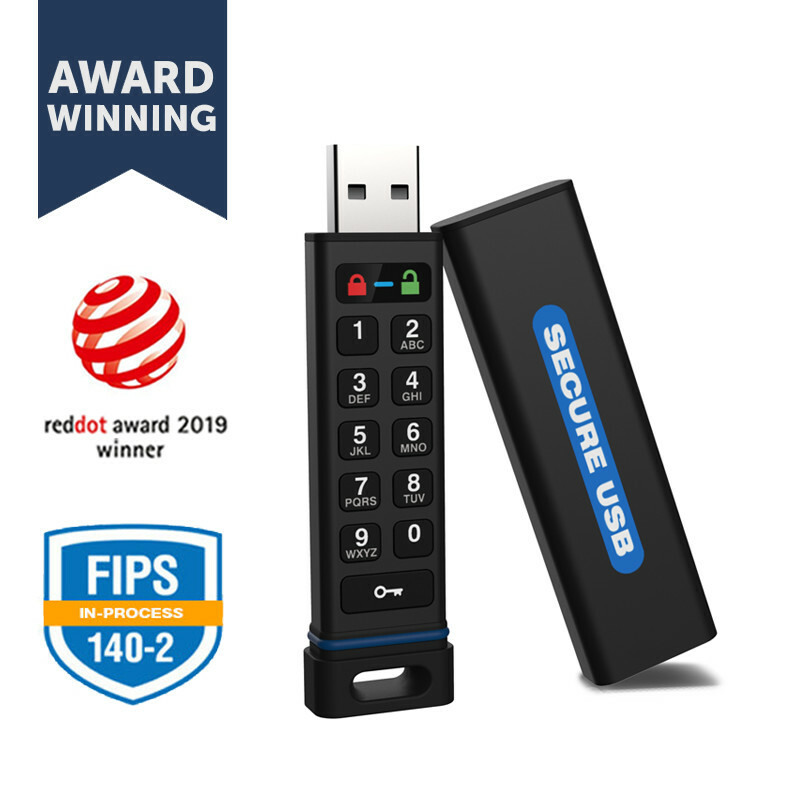 The USBtoCloud is designed to work with any USB drive – standard and secure. 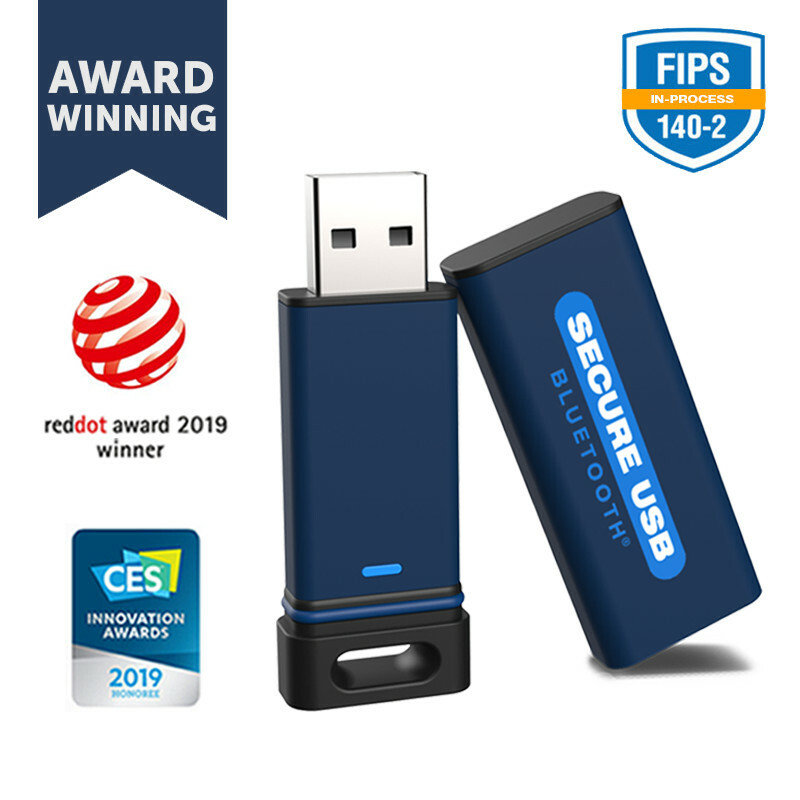 Additionally, USBtoCloud has a portable Anti-Virus application (DriveSecurity, to enable it open the Settings dialog) that runs from the USB drive and protects portable media from malware, viruses, etc. How do I install USBtoCloud? 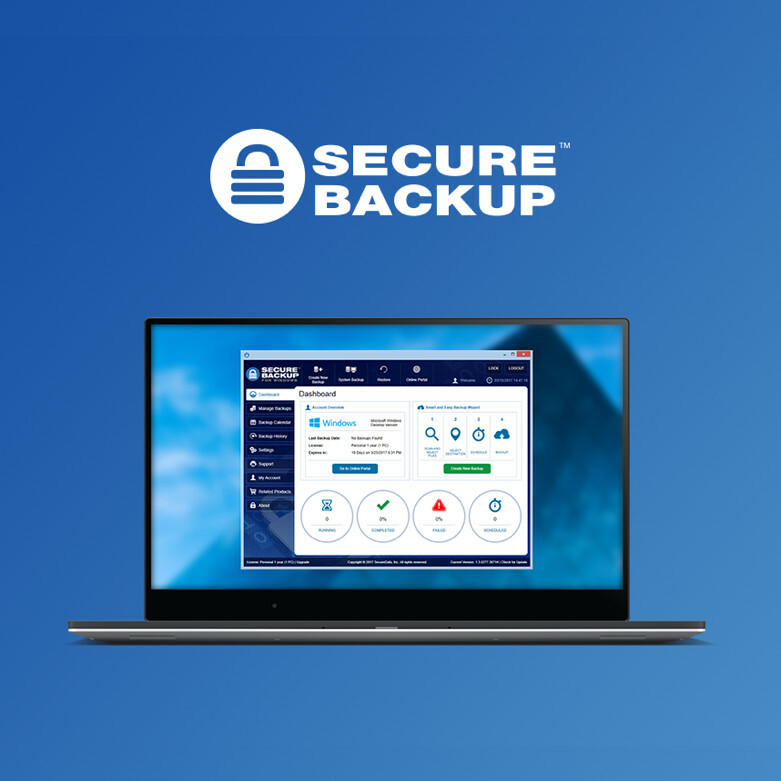 By default, USBtoCloud backs up all files from your drive. Uncheck folders that you don’t want to back up by clicking Settings and removing the check next to the folder. Select Restore from the menu and wait until all your file information in the cloud is displayed. Choose what files you want to restore. 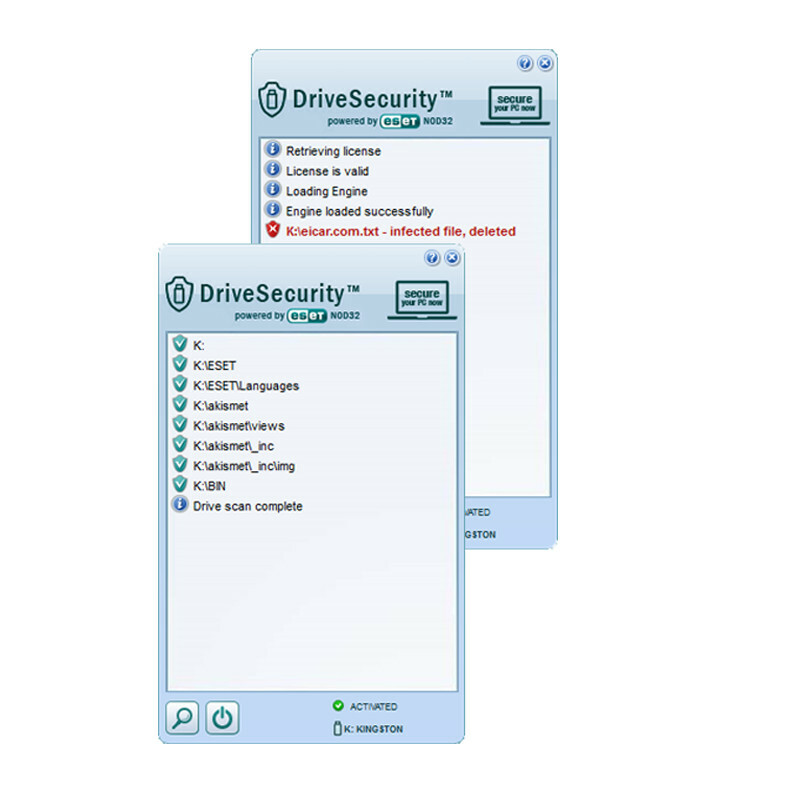 By default, all your files that were previously backed up are selected. Choose where to restore them. 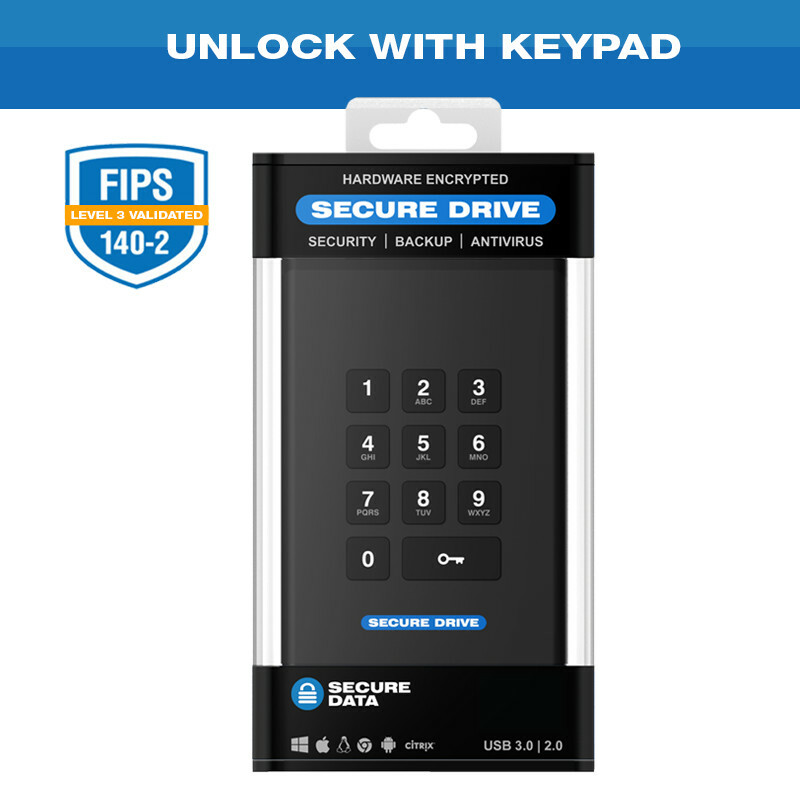 It could be any drive/folder on your computer or even any external/network drive.